I am ecstatic to be sharing the news that BootyFit is a British Vogue recommendation! The opportunity rose when contacted by their team to involved BootyFit's International Luxury Detox Retreats in their 'Vogue Retreats'. BootyFit's International Luxury Detox Retreats are different to many retreats on offer - rewarding you with results and plenty of health and fitness knowledge to continue using once the retreat is over. These vacations are designed replenish your body, with a focus on detoxing, then increasing the intensity of your workouts. The retreats run for two weeks at a time, with our first retreat in the New Year being held in Bali between the 19th of April and the 5th of May, 2015! 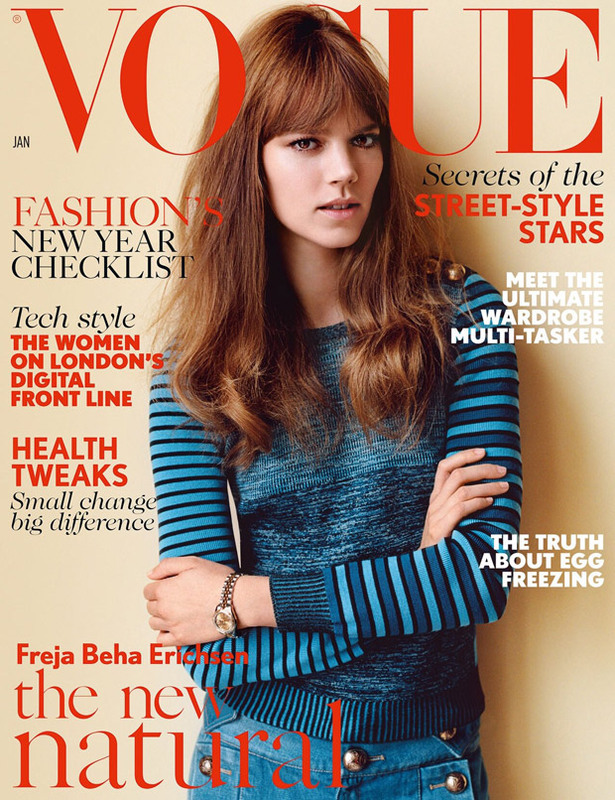 You can see the coverage of BootyFit in British Vogue's January 2015 issue, here. BootyFit is looking to be bigger, better and stronger in the New Year - stay tuned through our newsletter or social media, which can all be found at www.bootyfit.me.